London — Leica Geosystems’ BLK360 miniaturized 3D imaging laser scanner was awarded Product Innovation of the Year at both the London Construction Awards and the Building Awards. The Building Awards, one of the UK’s longest running and most prestigious industry events, welcomed companies from across all aspects of building to have their achievements showcased as an example to the sector at an awards ceremony Nov. 7. With entries across 23 categories, the BLK360 was named Product Innovation of the Year among those shortlisted based on its genuine industry changing innovation. The judges took into consideration sustainability, materials utilization, ease of use, speed of construction and cost savings as well as how the innovation is set to address market needs. 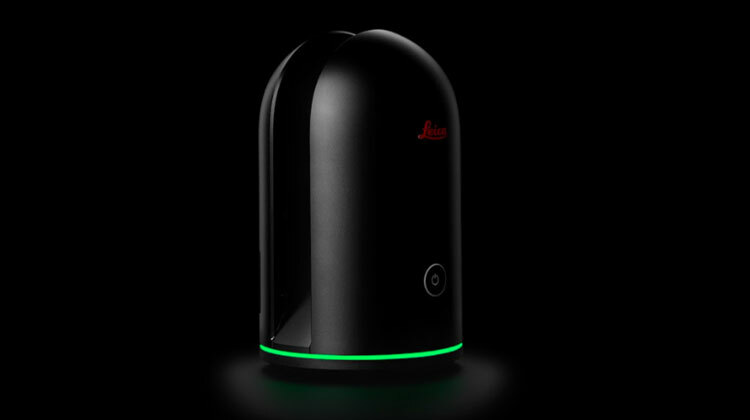 Also, at the London Construction Awards Oct. 25, recognizing achievements, developments and innovation within London’s booming construction industry, the BLK360 was announced as the winner in the Product Innovation of the Year category. The BLK360 has already earned several other prestigious industry awards including the best ‘Digital, BIM & New technology’ in the Mondial du Bâtiment Innovation Awards, PRISM Award for Photonics, iF Design Award, the Red Dot Design Award, and the Geospatial World Innovation Award, and was also a CES Innovation Award nominee.